The main town centre of Lerwick is about 5 minutes away on foot, and offers a variety of shops, eateries, transport (buses and taxis), pubs and nightclubs. 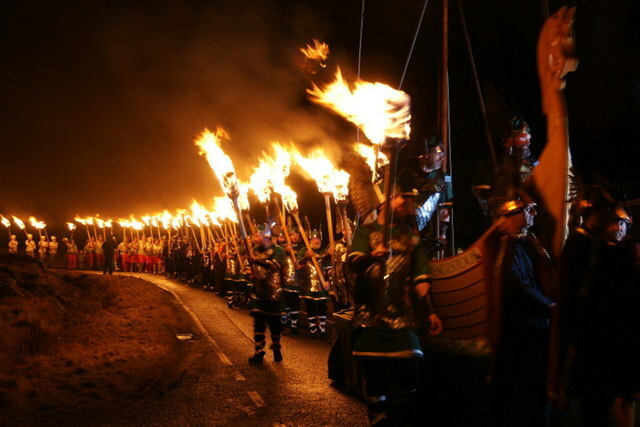 This popular annual fire festival takes place on the last Tuesday of January, and is a truely unique and spectacular sight. 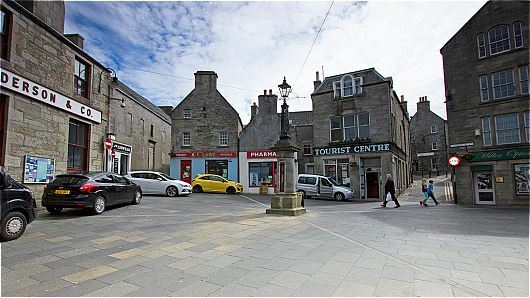 It also happens to take place further up on the same street this accommodation is located on, so is only a stones throw away on foot! After the main procession and galley burning ends, all night events take place at various halls throughout Lerwick (entry by ticket, bought in advance). The accommodation is within walking distance to several popular venues including Isleburgh, the Town Hall, The Legion and Bells Brae School. Given the popularity of this event we recommended you book early to avoid disappointment. Another popular annual festival in Shetland's diary is the Shetland Folk Festival, with musicians travelling to the isles from all over the world. 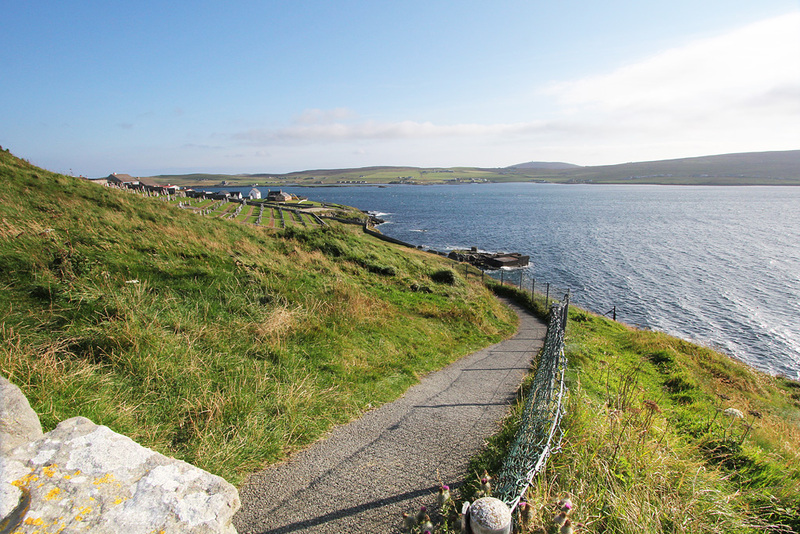 Events take place throughout Shetland late April/early May, but especially popular is the club night at Islesburgh, which again is only a strones throw away from the accommodation. 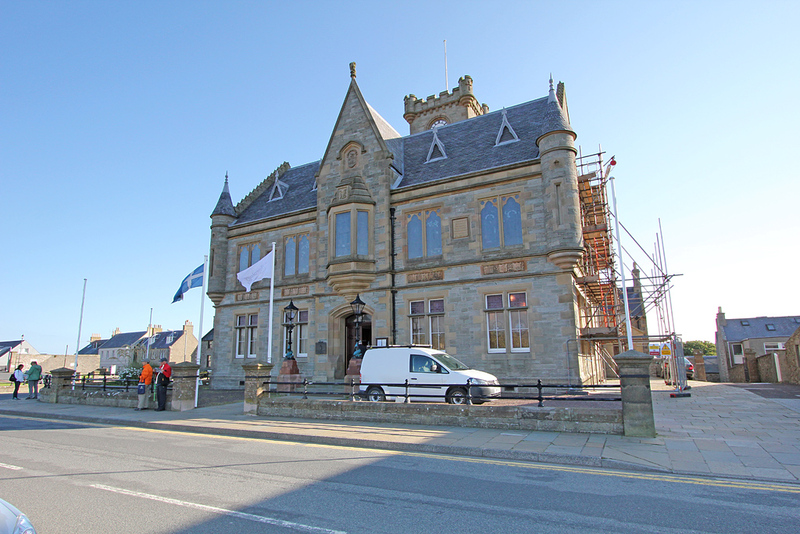 Shetland Wool Week celebrates the local wool industry, and takes place at the end of September/early October, with a range of exhibitions, events and classes. It is also hosted at Islesburgh, just a couple of minutes away on foot. In the summertime, both the flower park and the adjacent children's play park are both popular attractions. 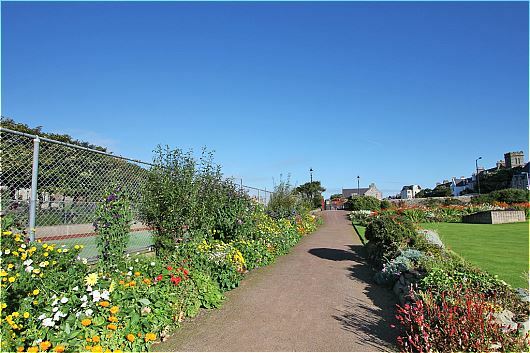 The flower park is maintained to a very high standard and is worth a view. It also includes a tennis court, outdoor bowls, and a small putting green. A small 9 hole golf course is located nearby, next to the sea. 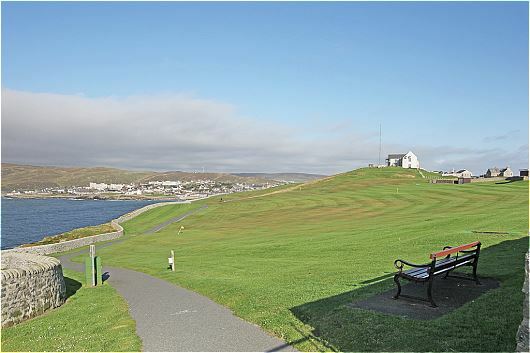 A path leads through the golf course, which is a popular walking route, and offers great scenic sea views with the path going around a large section of Lerwick. 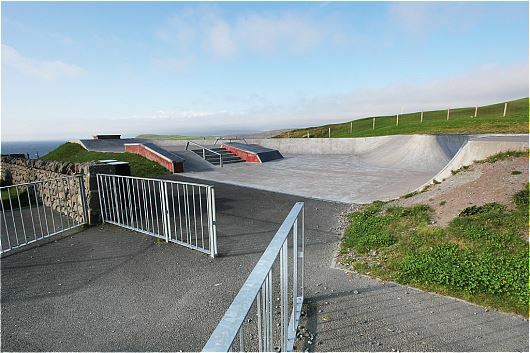 For youths, a skatepark is located up near the main entrance to this golf course. Visit Shetland - The official website for Shetland tourism information. 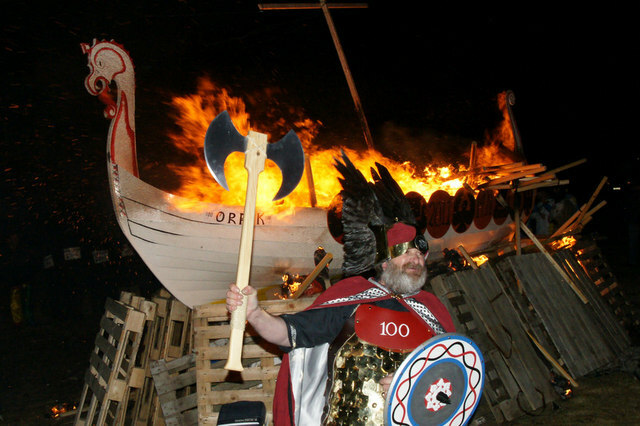 Up Helly Aa - for further information about Up Helly Aa fire festival, including dates and event times. Travel Shetland - View up-to-date bus/ferry/flight timetables along with phone numbers for any enquiries about travel. 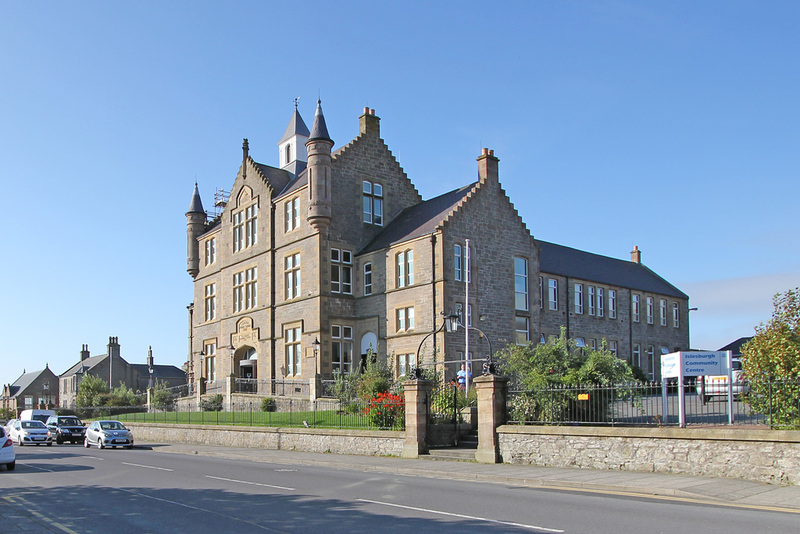 Mareel - Cinema and music venue.